What? 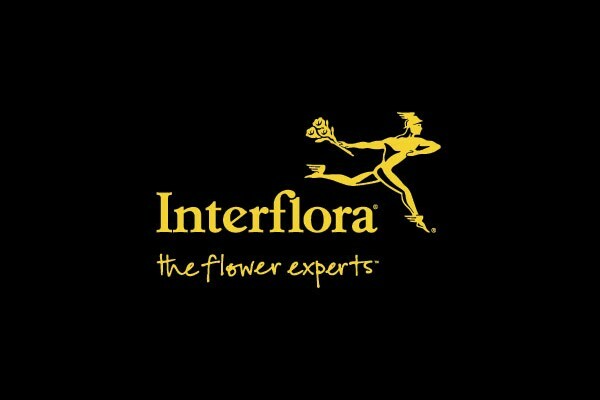 Interflora are offering 10% discount on premium upgrades. Minimum product value of £39.99 applies. Offer excludes overseas, giftcard, delivery costs and Interflora Gold purchases.